Problem: There are more seniors than care facilities. Reactive healthcare is expensive. How can we help support seniors at home to reduce their time in hospital and reduce their need for long-term care facilities? 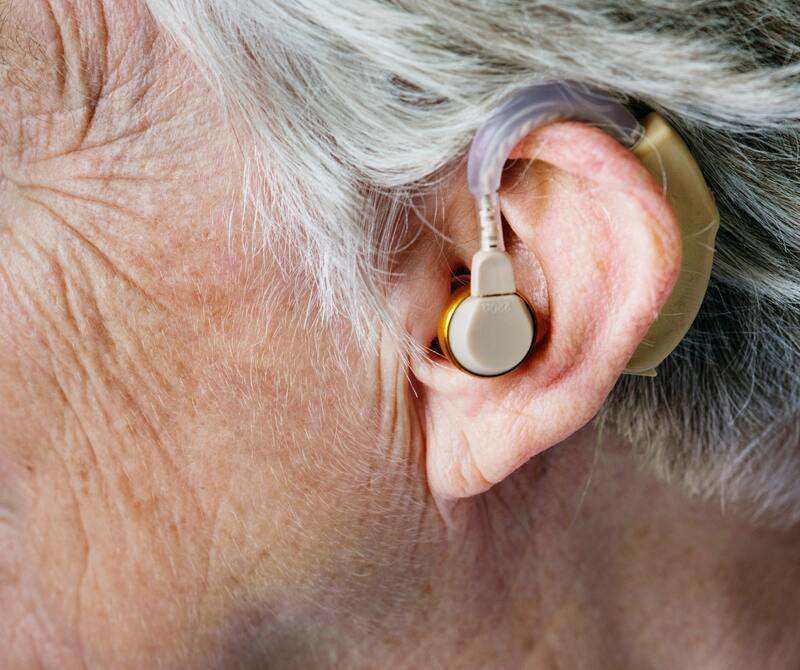 Solution: Next-gen hearing aids can be part of the solution. Our researchers are developing ear inserts that support Bluetooth, enable bi-directional communication, provide reminders, and monitor key areas of a seniors' health. Built-in accelerometers can track balance, fall risk and can predict falls, and usage data can track socialization, depression, and dementia. Impact: This technology can help seniors stay independent for longer through real-time feedback and reminders to do health-related tasks, such as taking their medicine on time. The accelerometer data can also be used with a proven 80% accuracy to predict falls.